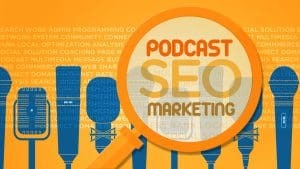 How to grow your podcast, get more traffic, subscribers & increased rank. Step by step guides and practical SEO marketing techniques to build your listener base and gain traffic for your show organically. 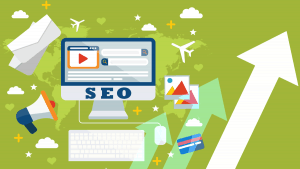 The SEO guide for entrepreneurs and small business owners who want to get FREE traffic instead of paying for it. Even if you are a busy entrepreneur, this will equip you with crucial knowledge. 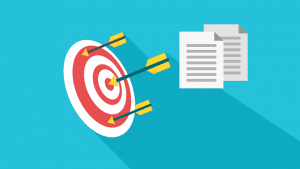 How solopreneurs and small businesses can grow through inbound content marketing. Everything you need to know about attracting, engaging and converting your site visitors into followers and fans of your great content. We are soon launching a series of marketing courses for small businesses, podcasters and bloggers.